What happens if you fill a theatre with clever and lovely people then invite a load of amazing experts on the past to entertain them? Is history funny? Or entertaining? Or enlightening? Or challenging? Or all of those things? Or something else? Come and find out at History Showoff. 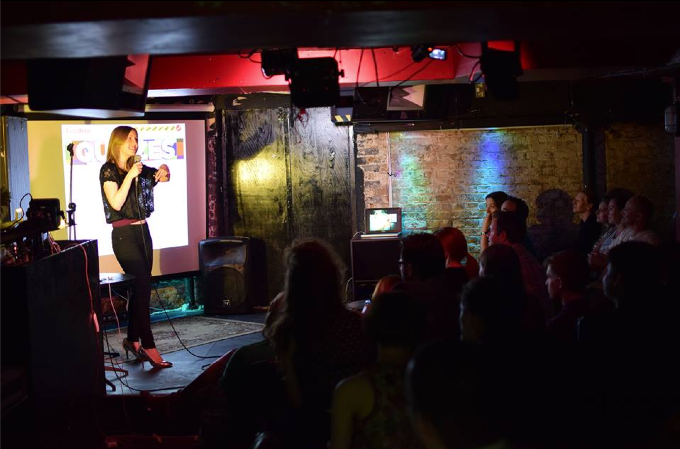 We love to take over pubs, clubs and theatres for a night of exploring the olden days with all of the chaos and loveliness that you associate with Science Showoff. We secure INCREDIBLE lineups of varied people to take you into their world of the past and all to entertain you.